Dear Customers, it is a great pleasure for us to invite you at Batibouw 2019 edition. We will be pleased to see your presence in our booth at the exhibition (hall 12, booth 12507). 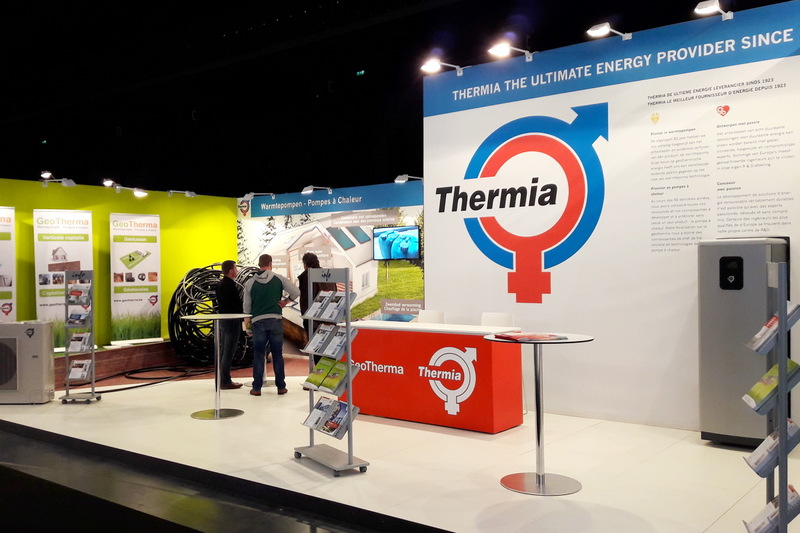 This exhibition will surely benefit the visitors who want to improve or install new renewable heating and cooling system for single family homes as well for commercial properties. The BATIBOUW with nearly 1,000 exhibitors is the largest Belgian event in the field of construction and renovation organized in Brussels. The fair is intended as much for those who wish to embark on a renovation project or ambitious building and visitors simply looking to revamp their kitchen or bathroom. Besides a clear overview of market offers, individuals will find general information and construction advice.